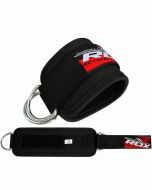 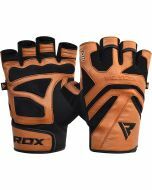 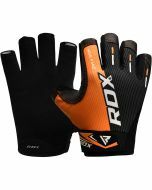 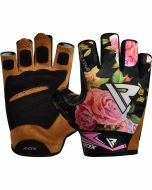 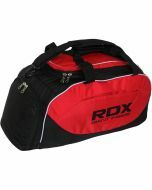 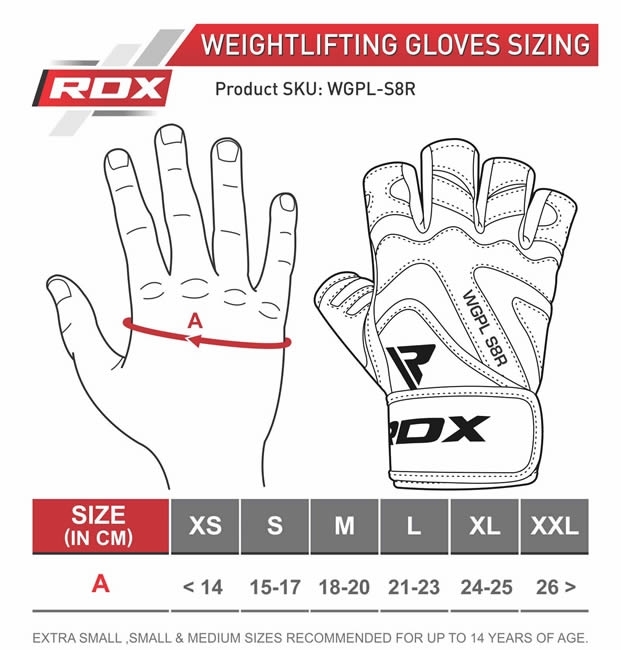 The RDX Leather Weight Lifting Gym Gloves are high-grade gloves for both amateurs and pros alike. 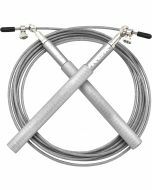 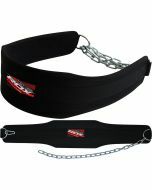 We’ve designed them to be super lightweight and flexible, so that nothing gets in the way of your lifting technique. 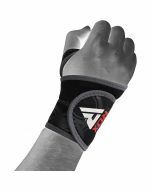 Cushioning in the thumb, combined with compression technology reduces stress on your hands, while the secure leather strap gives your wrists the support they need. 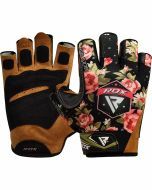 Style is important too, which is why these gloves are finished in an exclusive metallic red, complimented with black webbing and the stitched RDX logo.